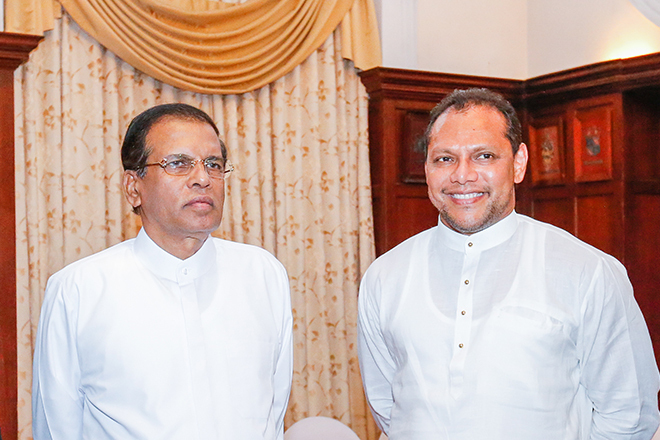 The convener of People’s Movement for a Just Society Sarath Wijesuriya has said that the President should talk about abolishing the Executive Presidency, not the appointment of the next Prime Minister. He made this statement while addressing a political discussion with ‘Lankadeepa’ newspaper. 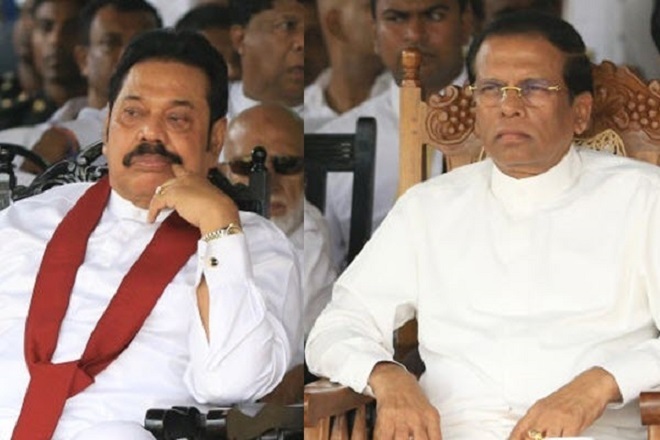 He said that the successor to President Mahinda Rajapaksa has become another Mahinda Rajapaksa and also that the agreement signed with Maduluwawe Sobitha Thero has become a document of truce. He further says that the President is not a suitable person to be appointed again. 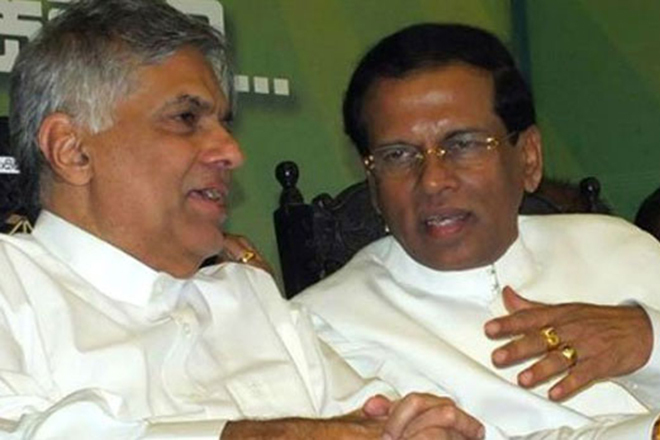 Similarly Ranil Wickremesinghe is also a disqualified person from becoming the next Prime Minister of the Parliament. 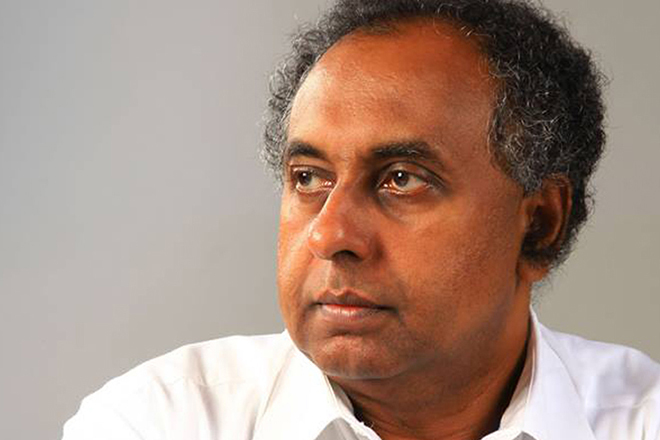 The civil society activists led by Sarath Wijesuriya backed Maithripala Sirisena in the 2015 presidential election in support of the abolition of the executive order. They were pointing out that It was the main task for democracy in the country. Accordingly, all of them supported the 19th amendment as a measure to abolish the Executive Presidency, but in addition to lowering the president’s term to five years,there has not been any significant changes. 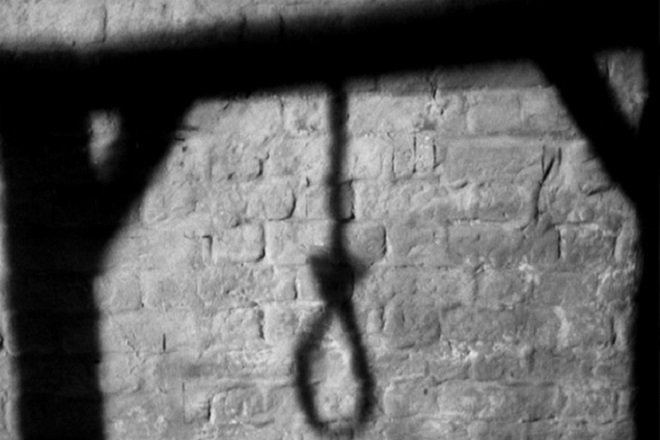 Subsequently, the People’s Movement for a Just Society represented by Sarath Wijesuriya is supporting the 20th Amendment, saying it is for the abolition of the Executive Presidency. In the future, it is evidently true that these Civil Society Activists will support anyone who says the Executive Presidential System will be withdrawn. 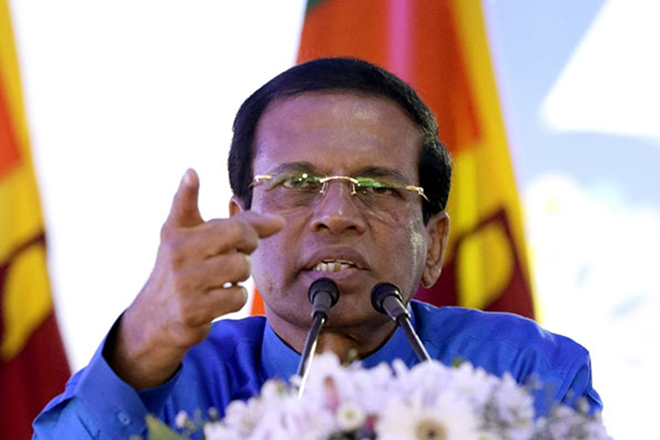 In this manner, many civil organisations including Sarath Wijesuriya, will continue to squeeze the issue of Democracy in the corner of the Executive Presidency.